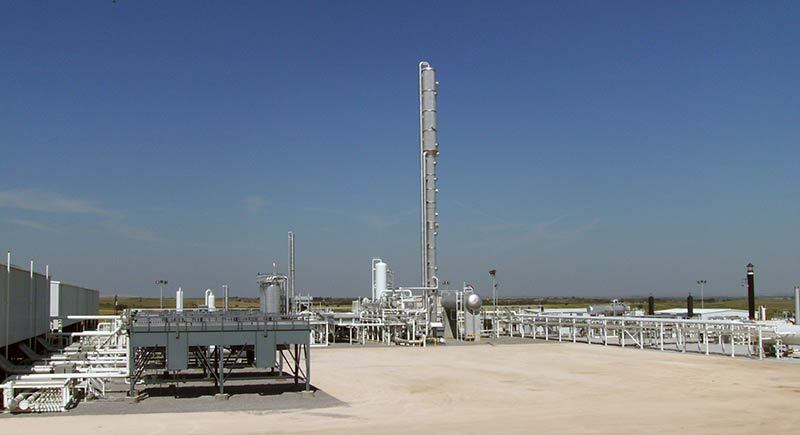 The principle factors driving successful acquisition and development of midstream assets are management expertise, strategic planning and operations, and capital resources. From the wellhead to the wholesale market, Legion delivers a full-service advantage, comprised of all the elements necessary to manage change and optimize performance of our energy assets. Our team puts more than 70 years of combined experience in all sectors of the energy industry to work during each phase of your project. Legion offers strategic plans, innovative technologies, flexible product solutions and sound judgment to deliver maximum value. Our efficiency enables us to respond quickly, control overhead and stay on the leading edge of technological advances. Legion's financial strength allows us to manage each project to its ultimate success. 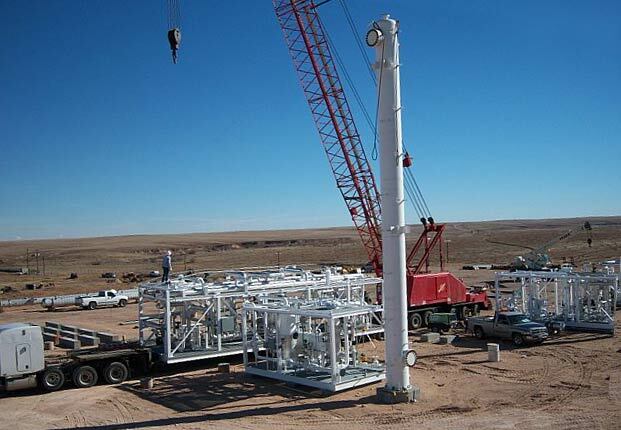 We also enjoy the necessary flexibility to respond quickly to market-sensitive purchases and sales contracts, and to offer competitive midstream services. Our business is built on a reputation of trust, reliability and results. We are committed to providing personal service from the first "hello" through the final, after-the-deal details. Legion Energy Services is committed to leading technical innovation within our industry to help solve the challenges of the marketplace. Legion's gathering, processing, storage and delivery systems are tailored to fit your business and complement its needs. Attention to detail is a core characteristic of our management team. Every Legion facility is designed and built with the highest degree of technical integrity and in full compliance with all applicable state and federal regulations. Consistent with Legion's customer service pledge, all facilities are subject to rigorous performance testing and are built and operated safely from day one.